Technology is changing every day and IT industry is continuously growing. Whether it’s a consumer or business owner both need a software to manage the daily task and save their precious time. There are plenty of software available in the market that helps you to achieve your daily goals on time and software companies keeps developing products that can do your work in minutes with 100% efficiency. Have you ever thought of making money online by selling software? Tech is the highest paying niche in the affiliate industry. The average commission starts from 30% and the highest commission is upto 90% while some merchants are giving 100% commission. 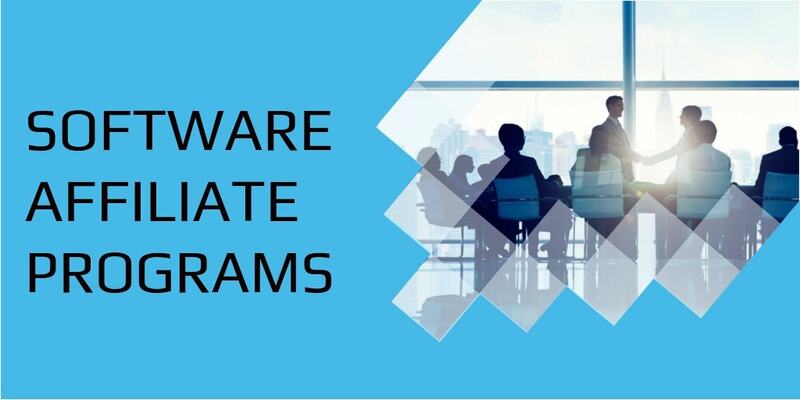 Today we are going to discuss and explore the top software affiliate programs and how companies & consumers are making thousands of dollars everyday from Affiliate Marketing just by selling software. For more information about the future of software read the article by Forbes. Before we dive deeper we would like to provide you tips so that you can do your homework before starting any website. Now you have already decided that you want to work on tech niche. Research and Analyze who are your competitors and what they are selling. Discuss directly with software merchants what are the top selling product. Analyze the market and find what software consumers and business owners are actually searching that helps you to prepare a list of software which are in demand and you can easily make a commission if you market that product in the targeted location. Make sure you focus on only selling software and don’t go outside of that as microniche websites perform better than multiniche websites. Define your objectives and prepare a list of top 50 or 100 products that you want to sell. Next is buy a domain from Godaddy, Purchase a WordPress theme start publishing content and define your SEO strategy. ** If you are selling software via content marketing than make sure your content is high quality, unique and provide value to buyers. Neil Patel article on home to make great content. We have created a list of top 5 successful Affiliate websites. Let’s Jump In! Now we have gathered enough information on affiliate commission, how to do market research and what are the top affiliate sites now it’s time to check how to do Keyword research. 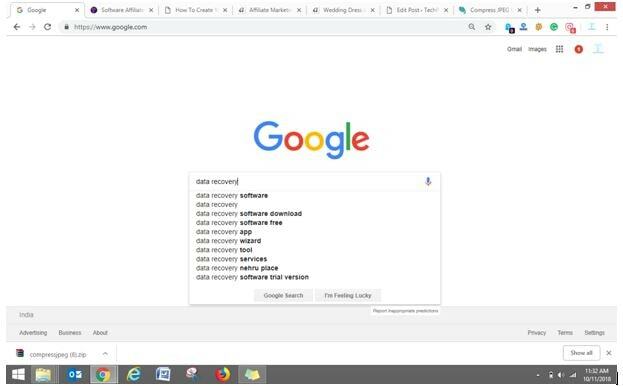 Choose the software that you want to promote for example photo editing software, data recovery, drm removal and start doing search on Google Keyword Planner, Google Trends and Google search. You can search a particular keyword in google, just type your main keyword on Google and Google will automatically start giving you suggestions. 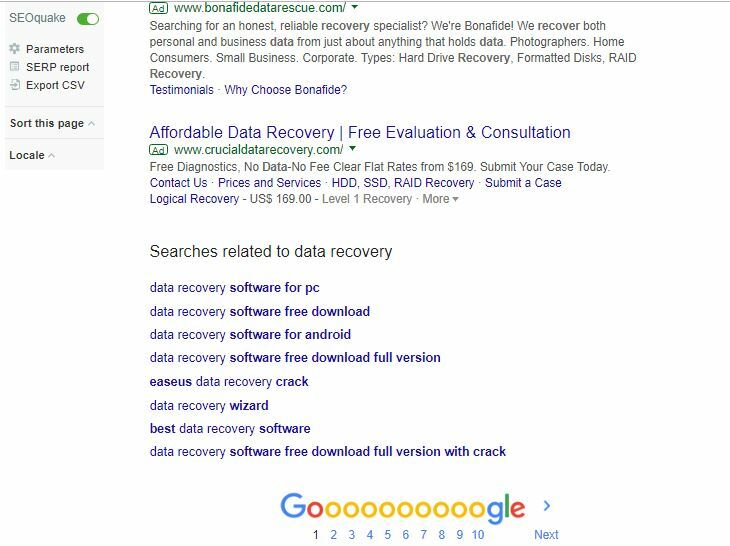 You can also check keyword searches related to “data recovery” at the bottom so that you will get an idea about keyword phrases which helps you to write seo optimized content. Stellar Information Technology started in 1993 having offices in USA, Netherlands, and India with 2 million happy customers. Stellar Phoenix Windows Data Recovery & Stellar Mac Data Recovery are the top selling products of Stellar. Stellar has its own software development team and has developed 100 + products so far helping consumers and business owners. 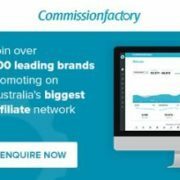 Stellar Affiliate Program is easy and simple and affiliates are generating commission upto $3k every week while the power affiliates are able to generate $1000 in a day. Highest commission in data recovery industry. The minimum commission is $30 while the highest commission you can earn is $999. Highest Conversion Rate – Stellar software has a very high conversion rate as compared to other products in the industry. You will receive your commission on time and there will be no delay. Cookie period upto 240 days. Stellar provides all marketing collaterals along with content to help affiliates quickly take the product live. Chances for a refund of Stellar products is very rare. Stellar has in-house team of affiliate executives, team leads and manager to support publishers. You can subscribe Stellar Newsletter so that you will get notified when any new product is released. Founded in 2006 Wrike is a work management and collaboration tool used by enterprises, SMB’s and their global distributed teams. Wrike software is used by 17K enterprises and 1M users all over the world. Located in San Jose, CA and offices in San Diego, Dublin, St. Petersburg. You can earn upto $300 per sale after joining Wrike Affiliate Program. In last 4 years more then 1900 affiliates are registered and company has paid the commission of $261300 till now. Free to join affiliate program, no charges. No minimum amount to withdraw. Verification period is 45 days. Commissions paid twice per month. High quality marketing materials for affiliates to generate leads.